Storytelling through song is an American tradition. 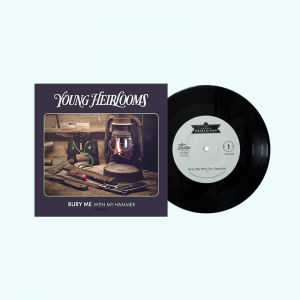 Acclaimed Cincinnati songsmiths Young Heirlooms take you on a nostalgic journey with their sentimental, heartfelt original tunes. 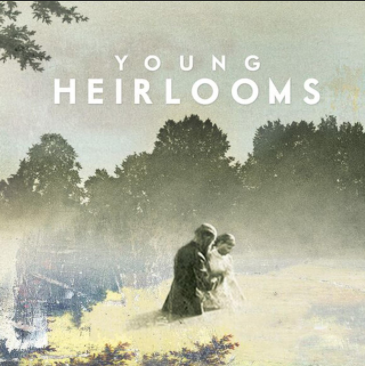 Music and lyrics inspired by family history, personal experience, and adventures on the run. Anticipate the timelessness of bygone musical eras and dynamic lyrical themes. The antique instrumentation comes with a contemporary kick. 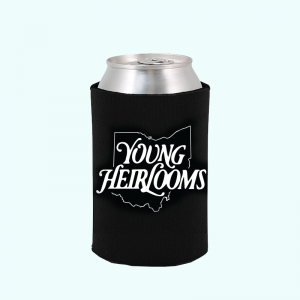 This five piece band has the ability to resonate with a wide scope of audiences, giving them a do-not-miss reputation throughout the Midwest. They have recently added curating showcases to their bag of tricks – promising a well thought-out evening of entertainment sure to captivate any age audience. We hope you enjoy our sound! 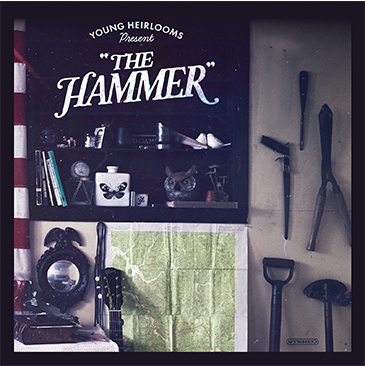 Here is the first single, “Bury Me With My Hammer,” from our upcoming album, “The Hammer.” This song illustrates the abrasive romance that follows once you’ve accepted and committed to your true life’s passion. Mark Twain’s quote, “The two most important days in your life are the day you were born, and the day you find out why” was an inspiration to the themes of this song. 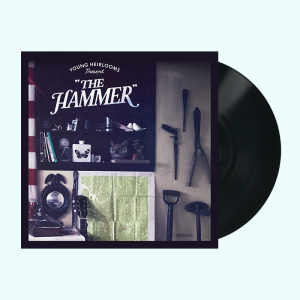 Chorus opening lyric “Bury me with my hammer, when my body is cold,” demonstrates the pledge to the passion I was created to fulfill this destiny, and I will try with every waking hour to fulfill it in my lifetime. The realization of one’s true purpose is the ultimate discovery. As a band, we have committed to following our call as musicians, singers and songwriters and have made this song our anthem.